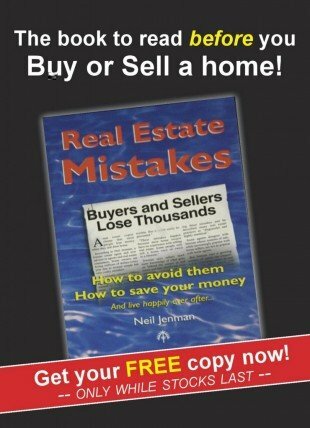 Neil Jenman’s first book on how to avoid real estate mistakes. This is the book most agents don’t want you to read. It has been banned from being advertised in many papers where agents advertise. Get yourself a copy and find out why agents hate it and consumers love it. Fill in in your details below for your FREE copy!